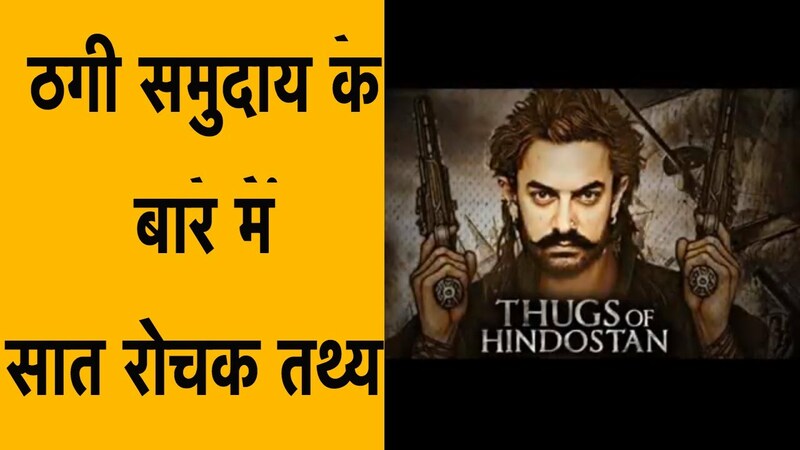 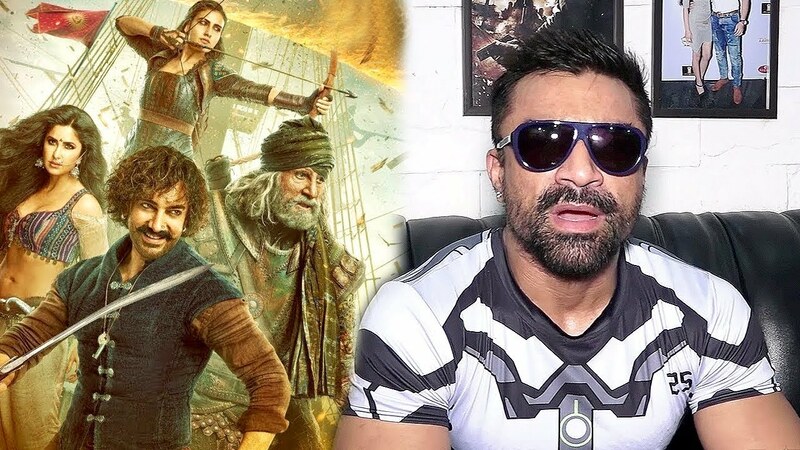 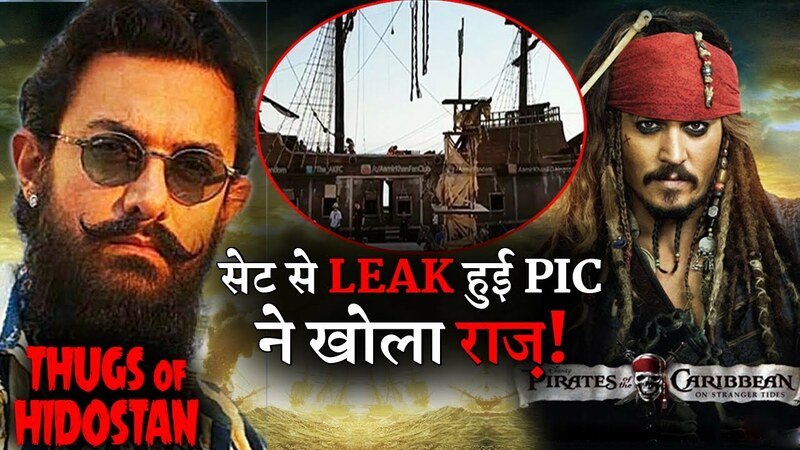 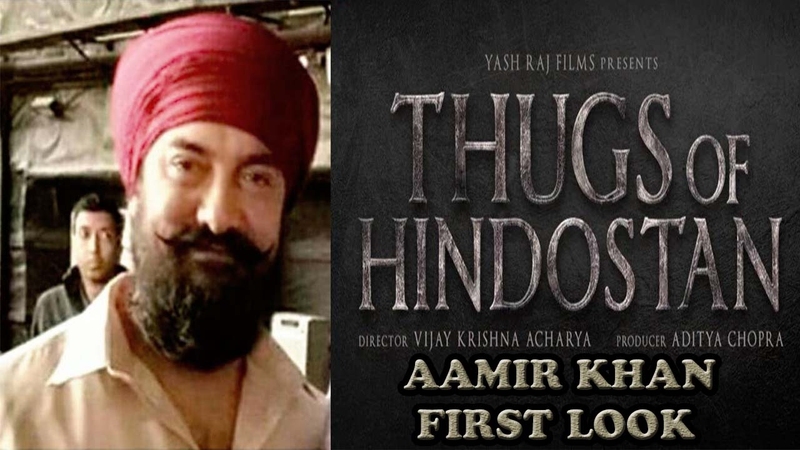 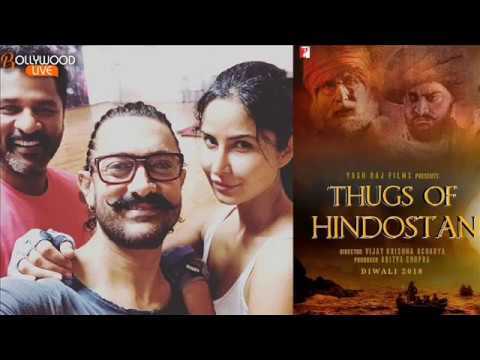 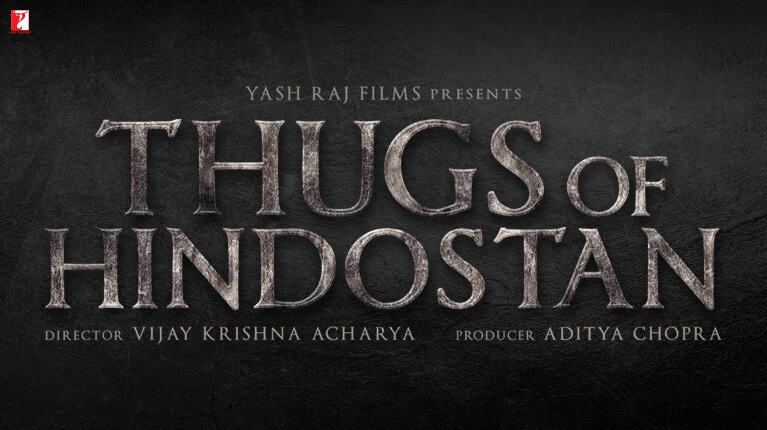 Thugs of Hindostan is a 2018 Indian Hindi-language action adventure film written and directed by Vijay Krishna Acharya, and produced by Aditya Chopra under his banner Yash Raj Films. 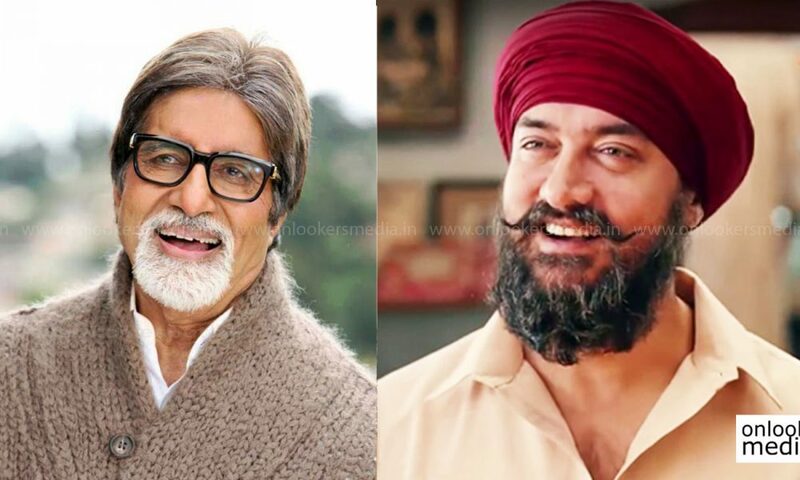 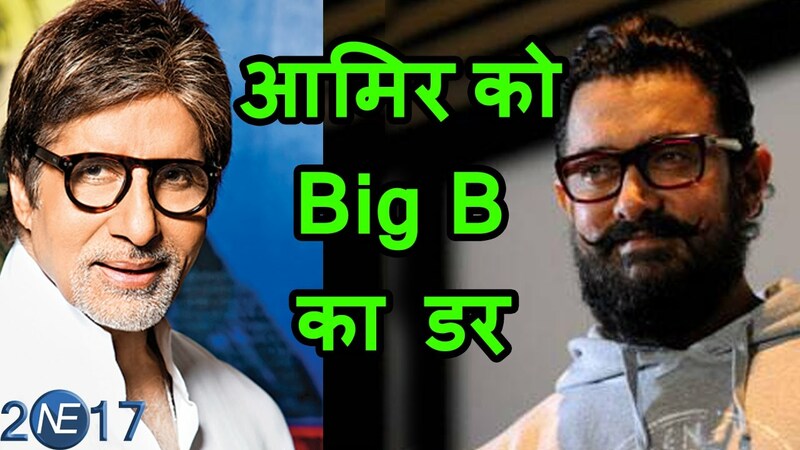 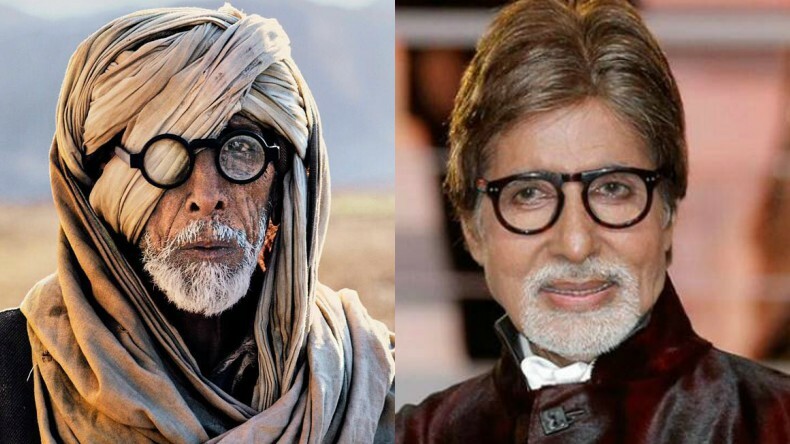 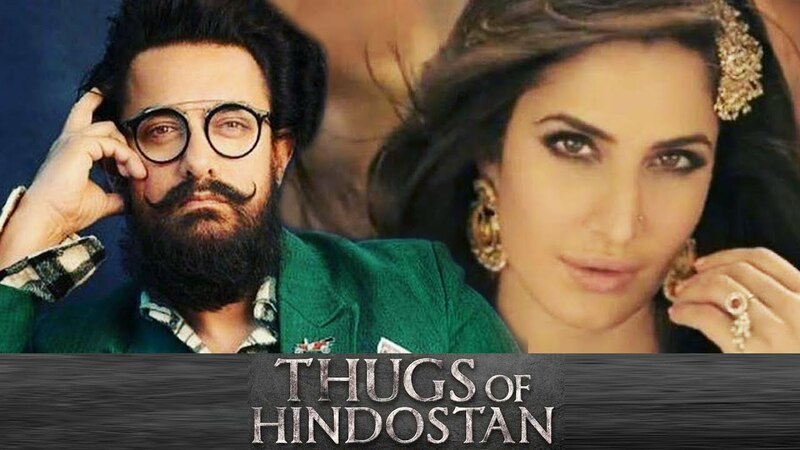 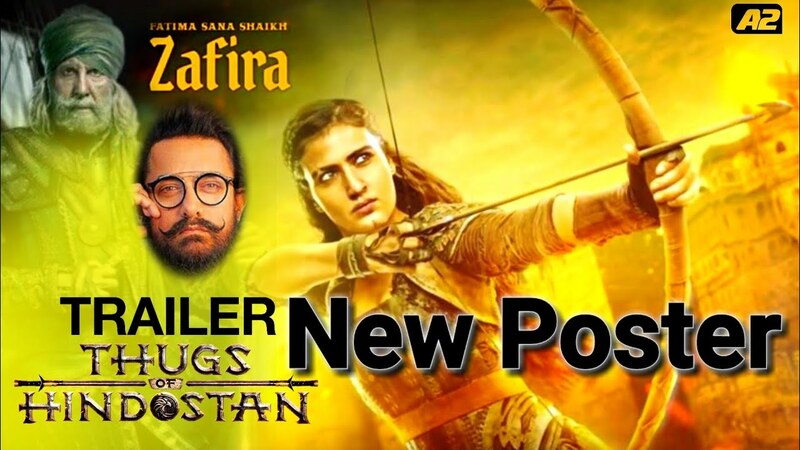 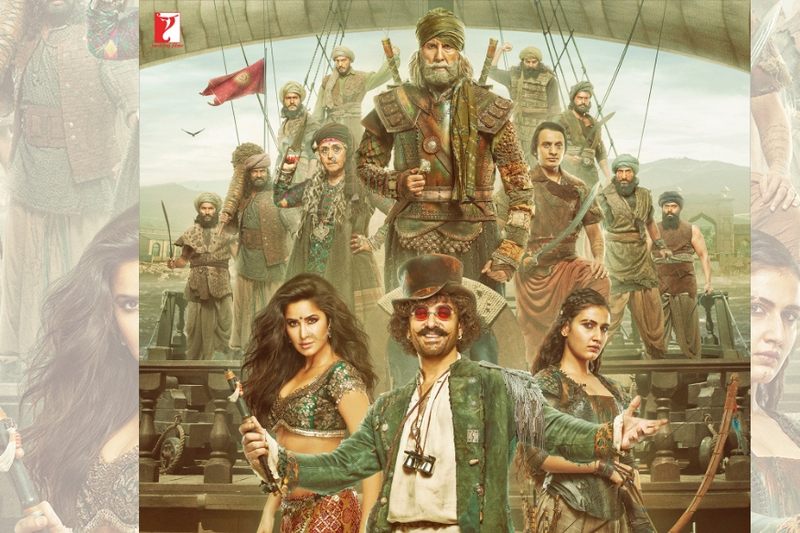 The film stars Amitabh Bachchan, Aamir Khan, Fatima Sana Shaikh and Katrina Kaif. 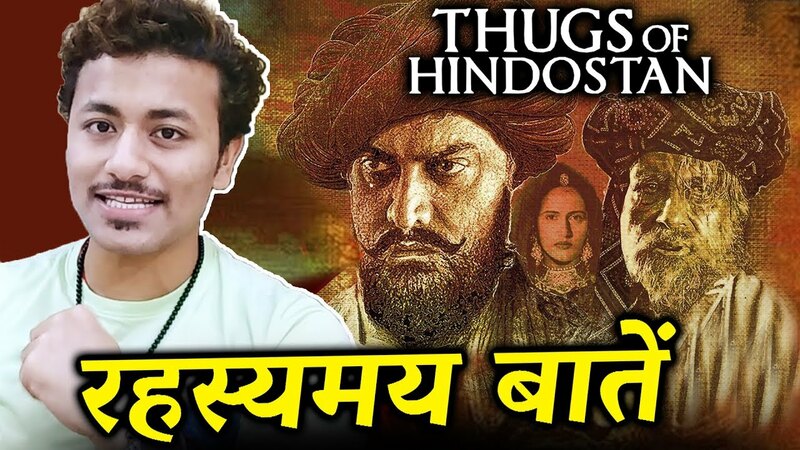 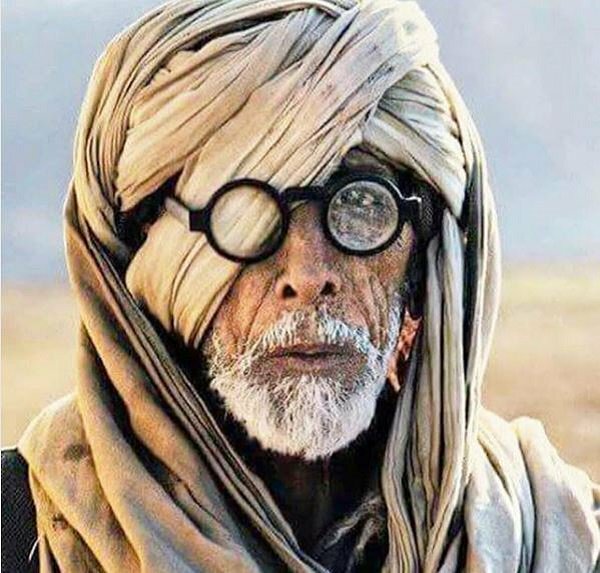 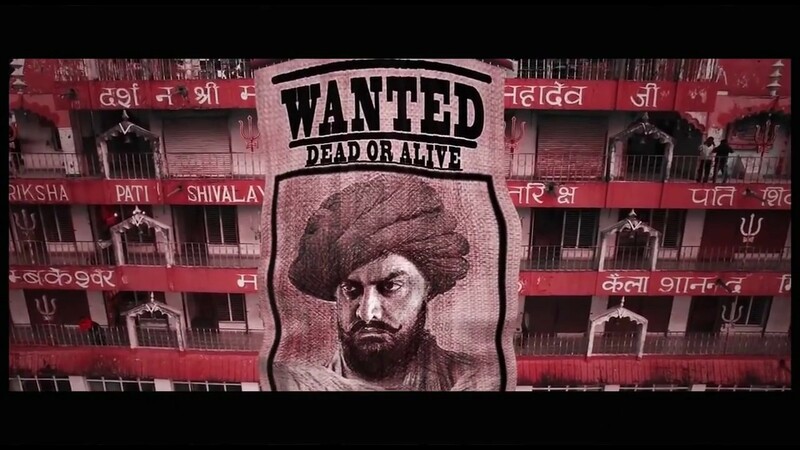 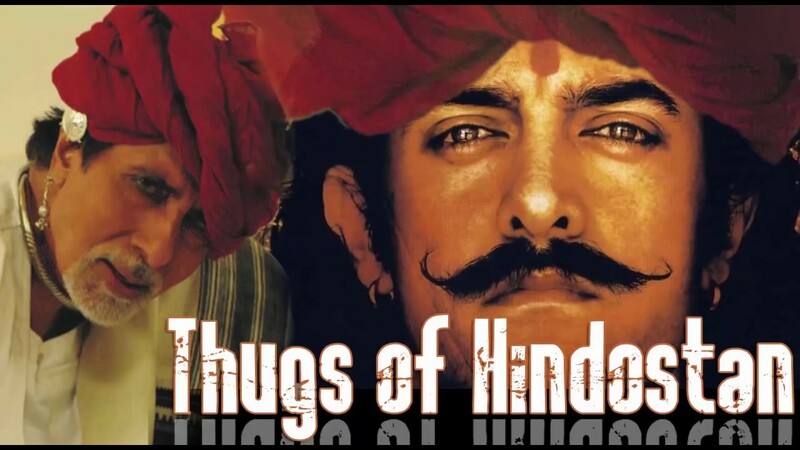 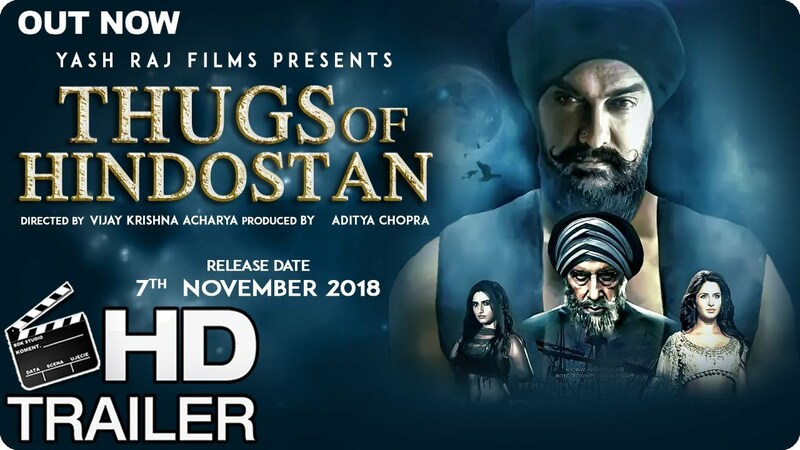 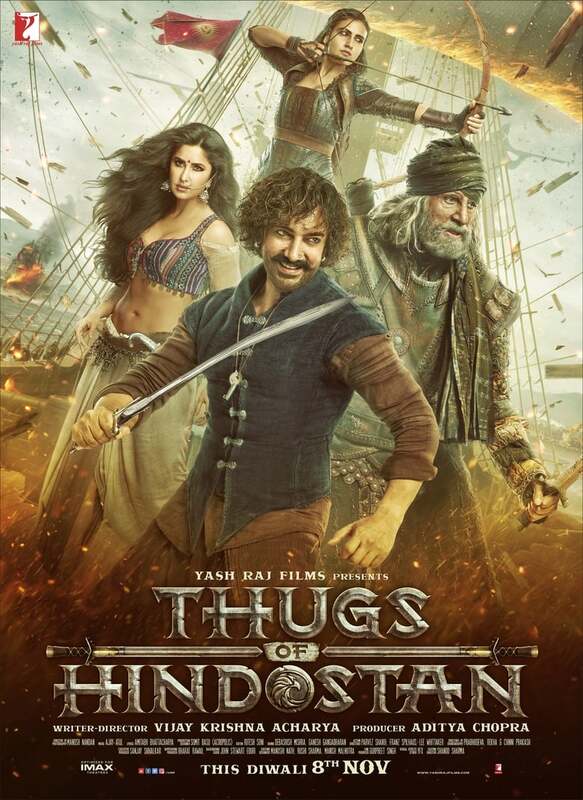 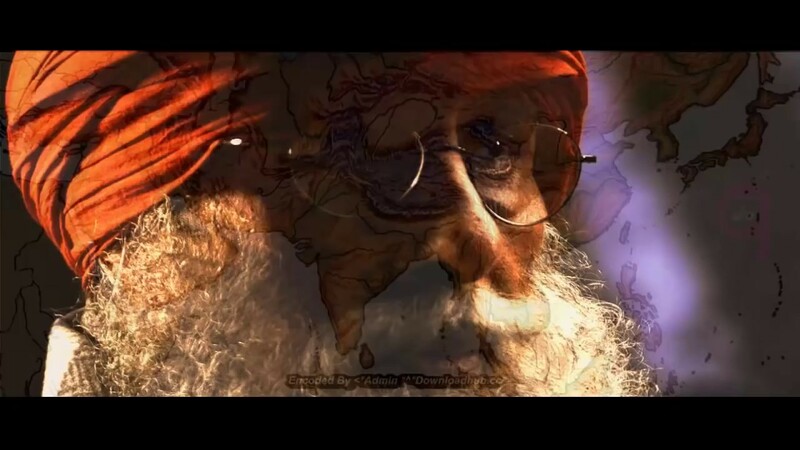 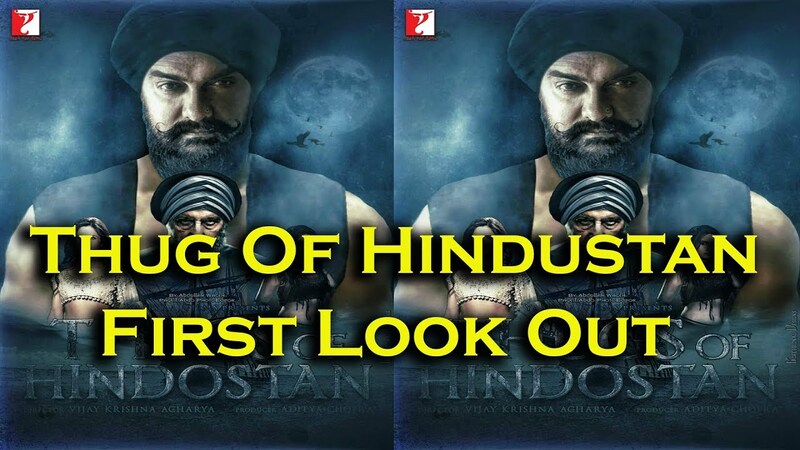 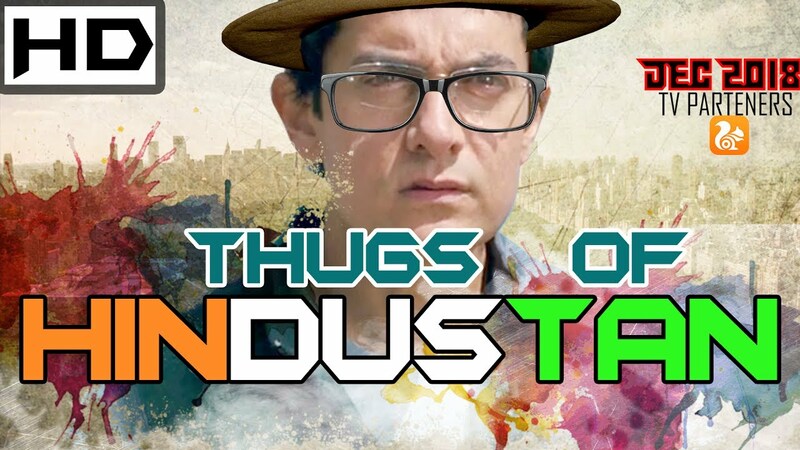 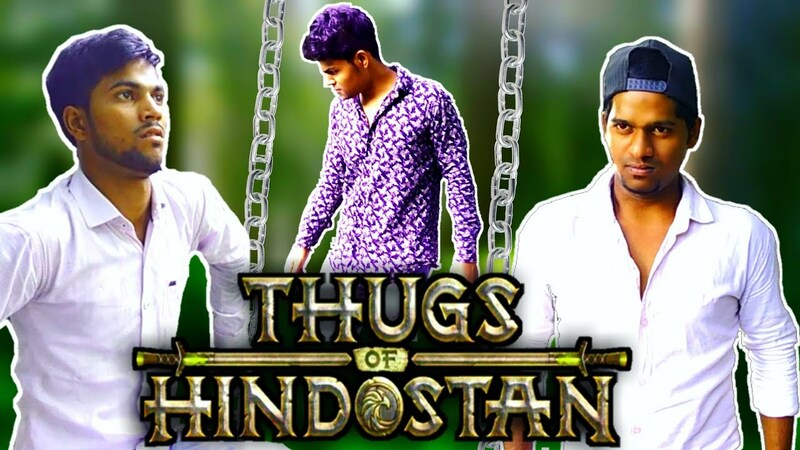 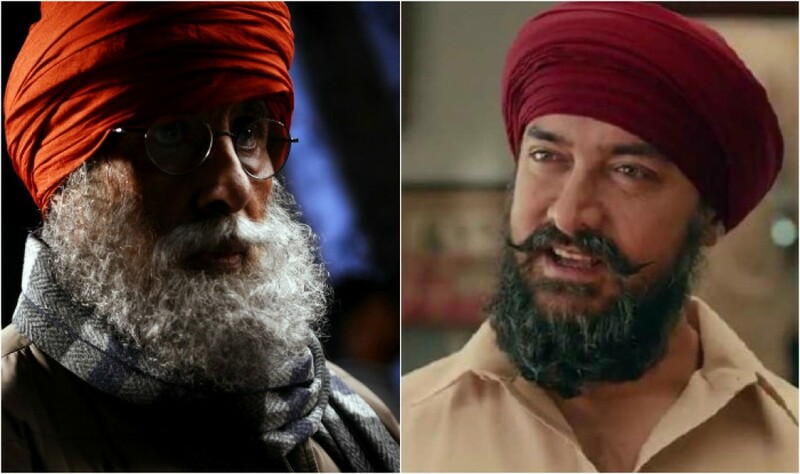 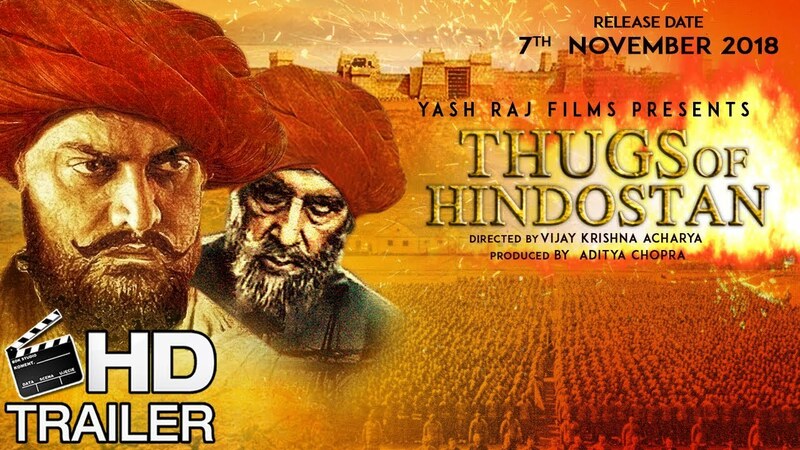 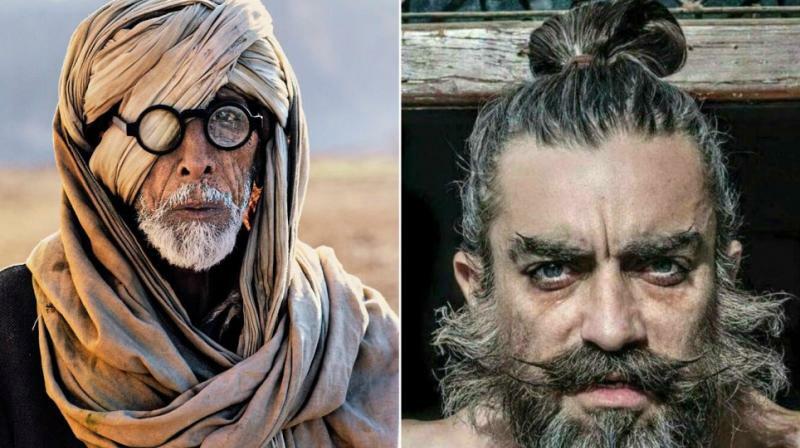 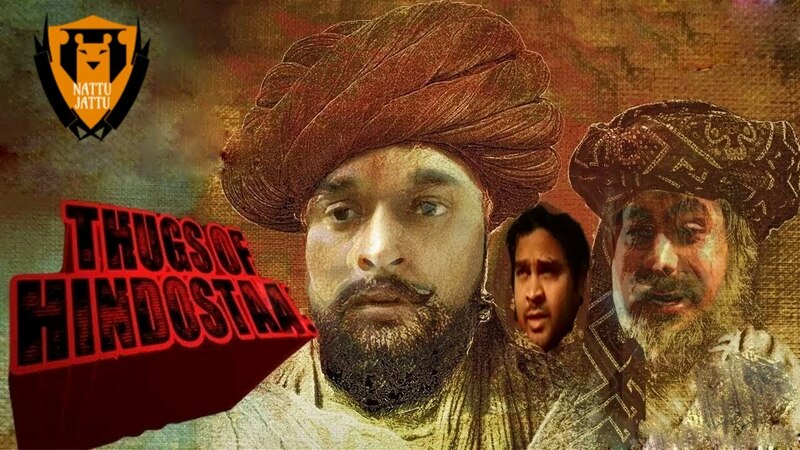 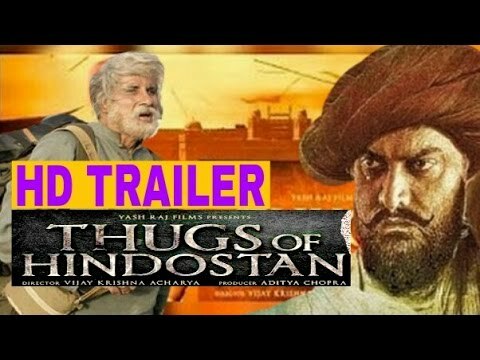 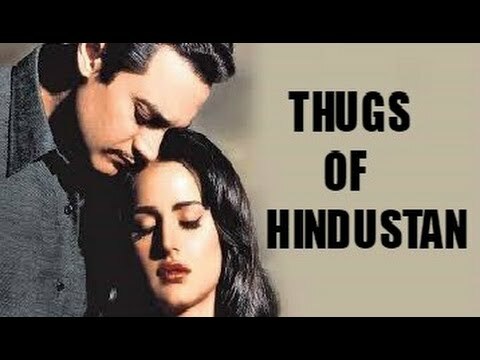 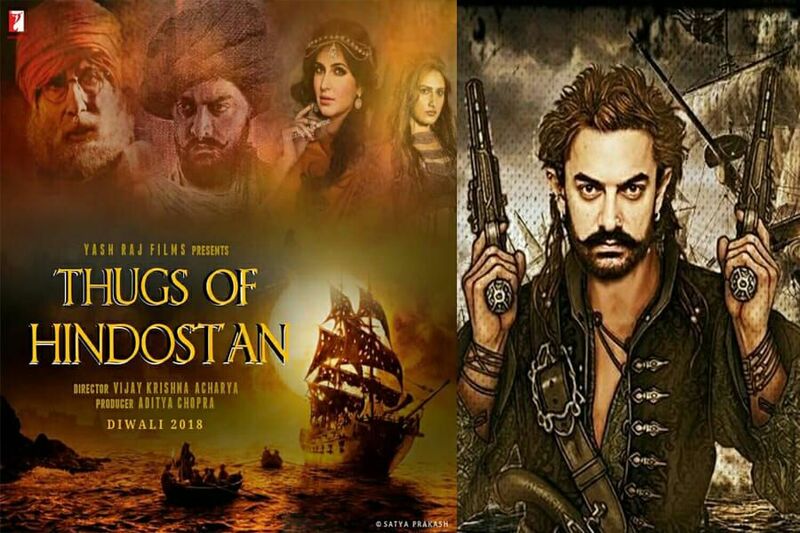 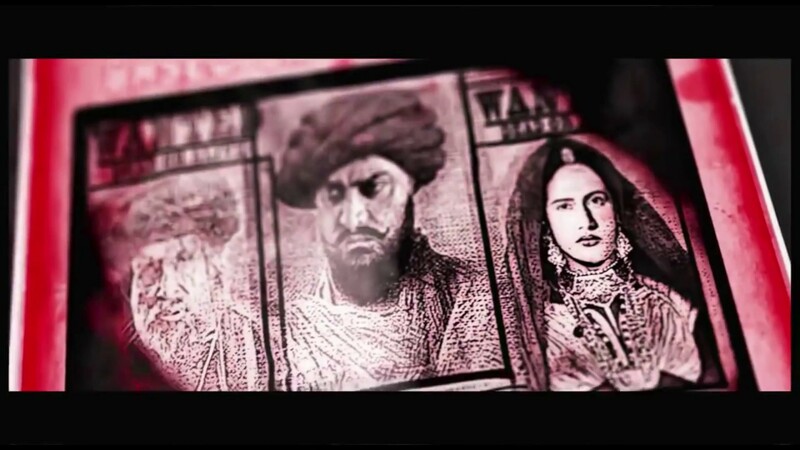 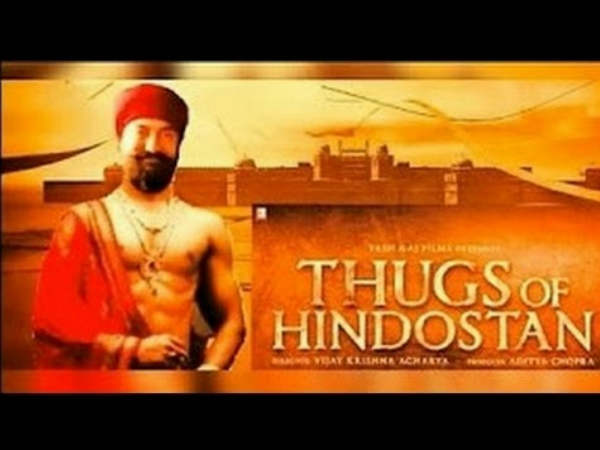 Set in 1795, the film follows a band of Thugs led by Khudabaksh Azaad, who aspires to free Hindostan (the Indian subcontinent) from the rule of the expanding British East India Company. 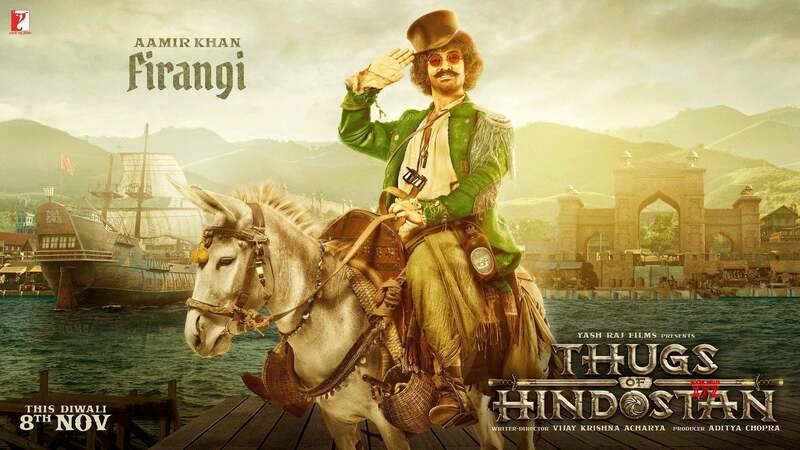 Alarmed, British commander John Clive sends a small-time Thug from Awadh, Firangi Mallah, to infiltrate and counter the threat.